Bounce Media was formed with the intention of offering advertisers and landlords a credible alternative to the traditional major Outdoor Company’s. 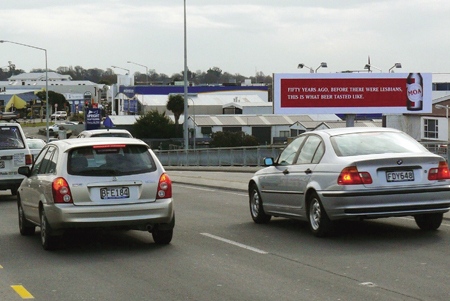 Bounce Media also intends to offer a range of ambient advertising options. 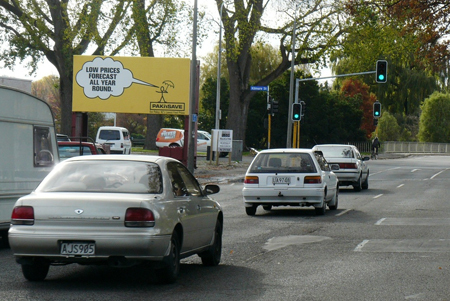 Over the last twenty-five years, roadside advertising has made tremendous progress. From being a medium run by small regional companies, the outdoor industry has gradually been taken over and is now controlled by a few main companies. While this has led to more accountability and ease of purchase, it has also produced conformity in both development and sales. 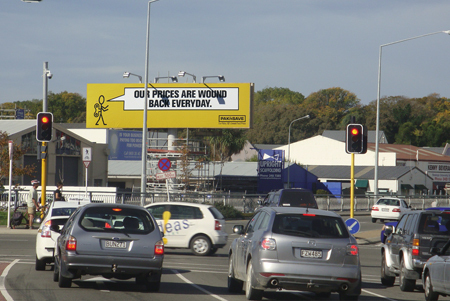 Bounce Media believe that there are now gaps in the marketplace that can, and should, be filled by smaller companies to ensure that independent choice of purchase is maintained and that posters continue to deliver what the advertiser really wants. 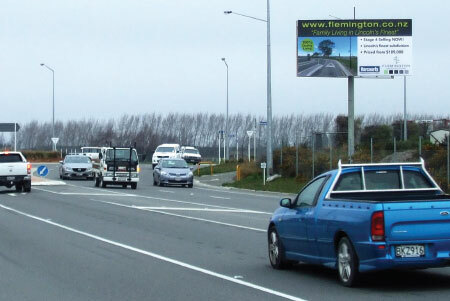 Situated on a main arterial targeting traffic around the city and incoming traffic from Riccarton and Hornby. 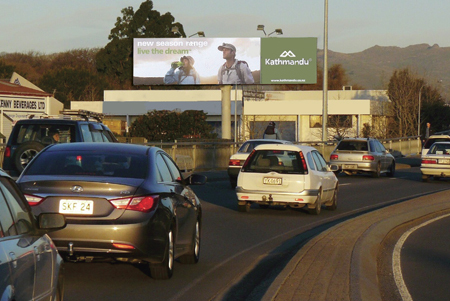 Situated on a main arterial heading towards Westfield Riccarton (South Island’s largest Mall) Tower Junction Super Centre. Free-standing. Main Arterial. 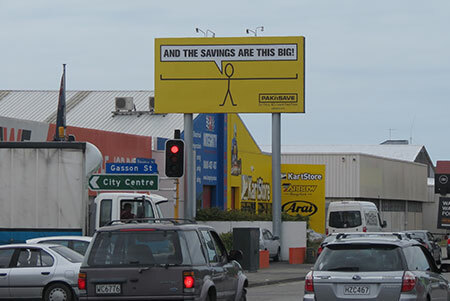 Next to traffic lights. Slow moving traffic. Illuminated. An early reveal. A real Gem. Free-standing. Main Arterial. 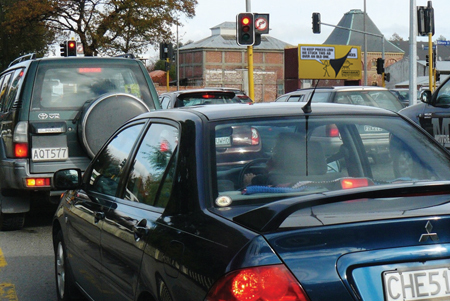 Next to traffic lights. Slow moving traffic. Illuminated. An early reveal. 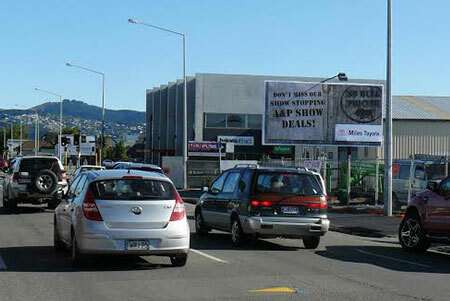 Strategically placed to capture traffic moving around the four avenues, traffic leaving the city north. Positioned to capture traffic arriving from the northern suburbs, and the city flow around the four avenues. 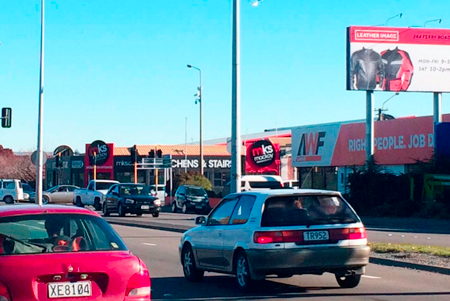 Four lanes of traffic at the lights. Positioned high with early reveal. Slow traffic for extended viewing times. 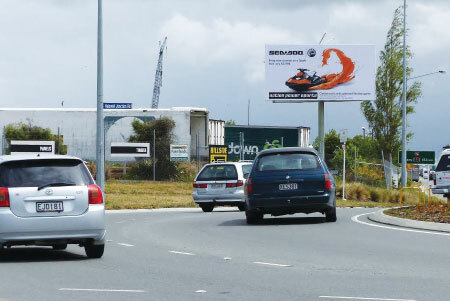 This is situated at the end of the Southern Motorway extension ends, which is deemed a Road of National Significance by the Government. 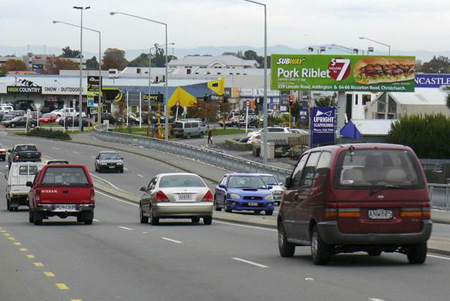 Situated at a busy intersection on Motorway 73, Brougham Street, just below the new Southern Motorway begins.